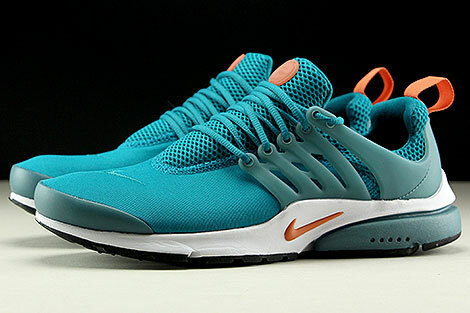 The original Nike Air Presto changed the sneaker game and touted as a T-Shirt for your feet. 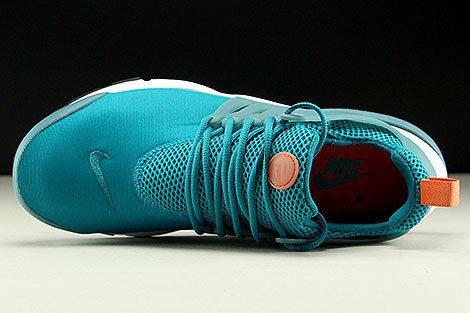 Drastically simplified the shoe fitting process while offering a unique and modern take on footwear combining running performance with a lightweight design. 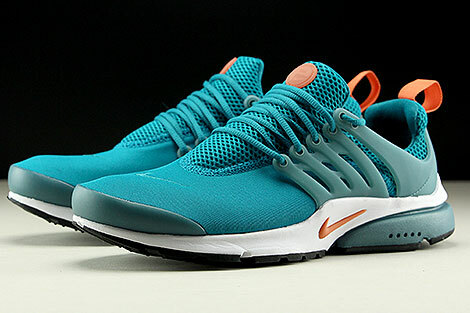 Upgraded with even more comfort and style, the Nike Air Presto deliver plush cushioning, breathable upper materials and a sleek look. 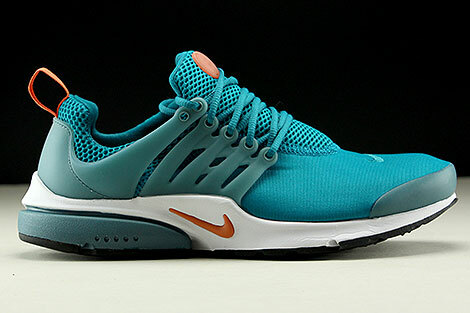 Offering apparel-style sizing teamed with a stretchy upper for a stellar fit since its release in 2000, the Nike Air Presto changed the game! 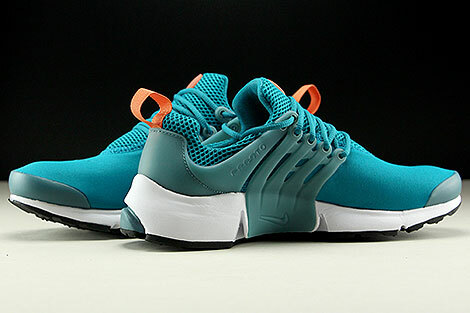 Evolved from the original design to embrace natural motion construction, the latest Nike Air Presto Casual Shoe boasts a lightweight feel that's perfect for everyday wear. 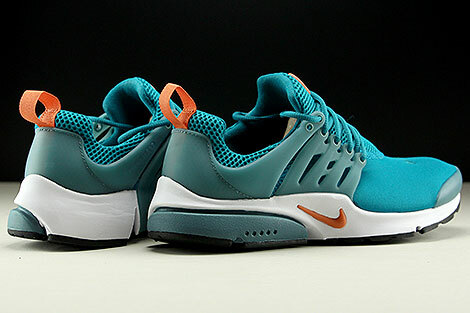 Stretch mesh upper conforms to your foot and provides stellar ventilation adaptable and breathable. A featherweight foam midsole ensures you get a barefoot-like feel, while an Air-Sole unit absorbs shock and provides just enough cushioning. 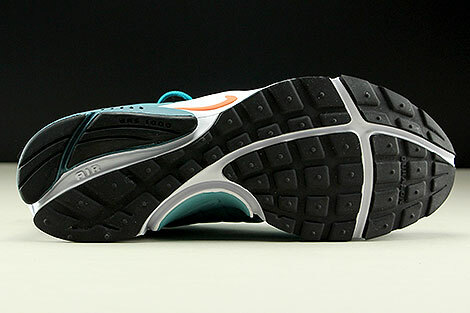 With traction pattern a rubber sole holds it all together.